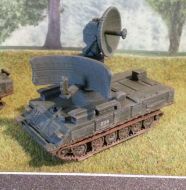 One Soviet 1S91 or Straight Flush Radar vehicle in 6mm or 1:285 scale. 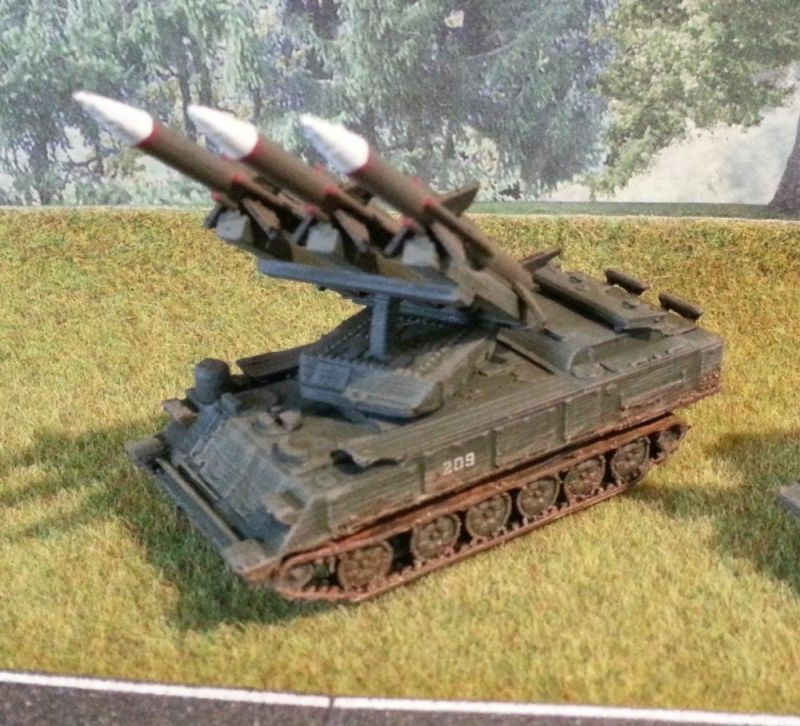 One Soviet 2K12 Kub (NATO designation SA-6 Gainful) Surface-to-air missile system in 6mm or 1:285 scale. One Soviet ASU-85 airborne assault gun in 6mm or 1:285 scale. One Soviet BMP-1P in 6mm or 1:285 scale. One Soviet BMP1 in 6mm or 1:285 scale. One Soviet BMP2 in 6mm or 1:285 scale. One Soviet BTR-50 amphibious armoured personnel carrier in 6mm or 1:285 scale. One Soviet BTR-60P in 6mm or 1:285 scale. One Soviet BTR-60PB in 6mm or 1:285 scale. 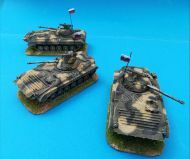 One Soviet BTR152, V, K or S in 6mm or 1:285 scale. 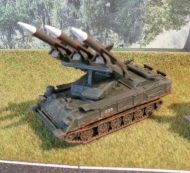 One Soviet BTR40, V or B in 6mm or 1:285 scale.